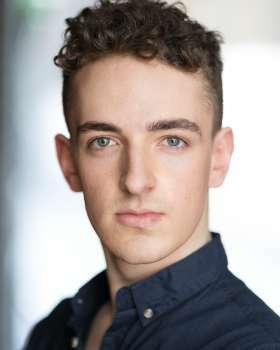 Alexander Moneypenny, originally from Bournemouth, graduated in Musical Theatre from ArtsEd in 2019. Credits while training include Lieutenant Frank Cioffi in Curtains directed by Sarah Tipple and Elmer in Disney’s Newsies directed by Luke Sheppard, as well as performing at The Olivier Awards. Alexander is excited and honoured to be joining the InterTalent team.